Google much-awaited Android 9 Pie version is already on the market, and we all are excited about the same. The things have spiced up more with the release of iOS 12. Much like Android 9 Pie, the new OS version from the Apple also has updated many features that promise to take it to the next level, but there is one thing common in both the rival OS versions and that is digital wellness of the user. It’s the time when we all are glued to our smartphones, and due to same, the technology has started taking a toll on us. From not getting enough sleep to the eating disorders, many of us are facing some or the other issues because of the constant use of our smartphones. Therefore, Apple and Android have brought a feature named Screen Time and Digital WellBeing respectively, to keep a tab on our use of the smartphone. How frequently you use different apps. How many notifications you receive. How often you check your phone. Daily app timers of the app enable you to set limits for every app. 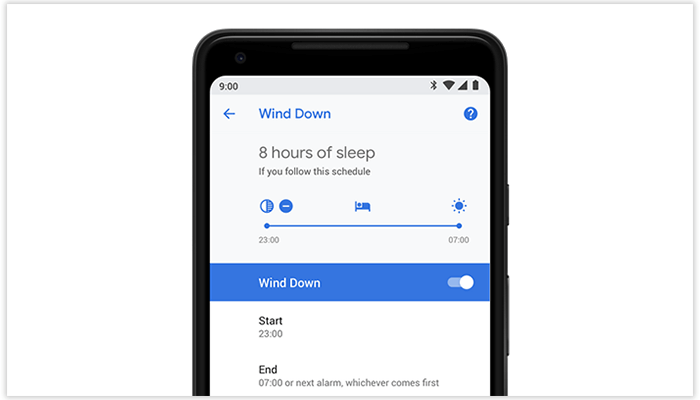 Wind Down feature reminds you to do various functions like setting a schedule to fade your screen to Grayscale and switch off at night, while Do Not Disturb mode will silence notifications a healthy night sleep. 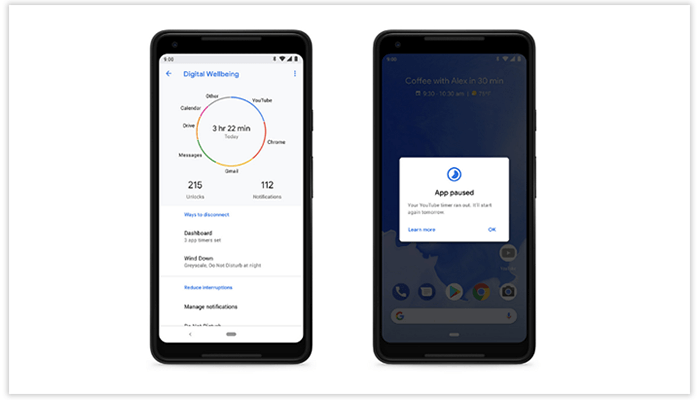 Today, I will be focusing upon the Android P's Digital Wellbeing feature that will help the user with a complete picture of your digital habits and helping you disconnect when you want to. 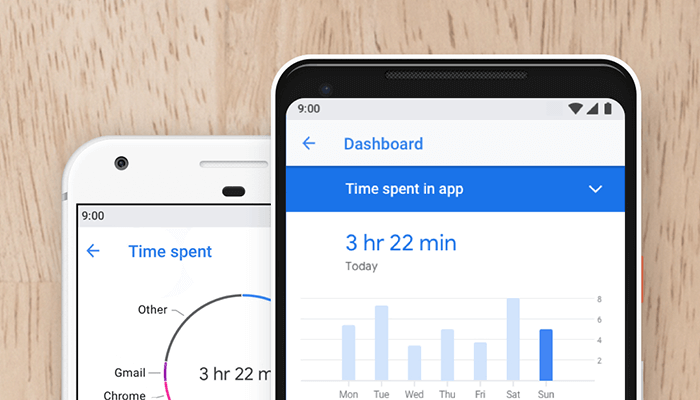 Also, the new Dashboard helps you understand how you’re spending time on your phone, with a daily overview. 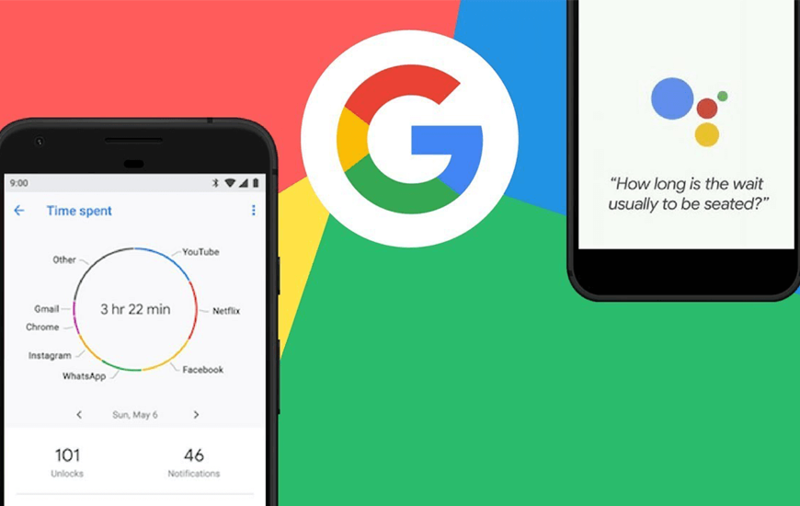 It will also aid you with a graphic of how frequently you use different apps, how many times you unlock your phone, and how many notifications you receive. If you own a OnePlus 6 or any device that supports the Android 9 Pie, you can get your hands on the Digital WellBeing feature. How To Get Digital WellBeing Features? 1. Go to the Google’s Digital WellBeing sign-up page.